Completed 1963 as Shellguarani for Shell Argentina. 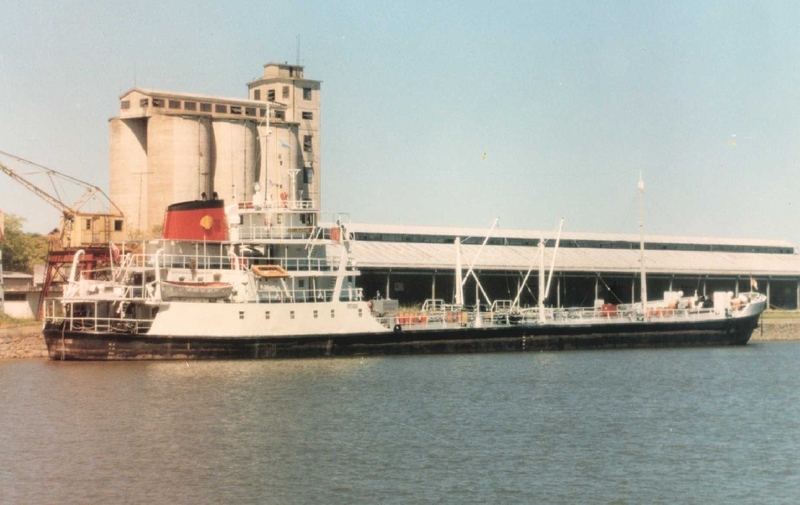 First Shell ship built in Argentina. 1975 deleted register. 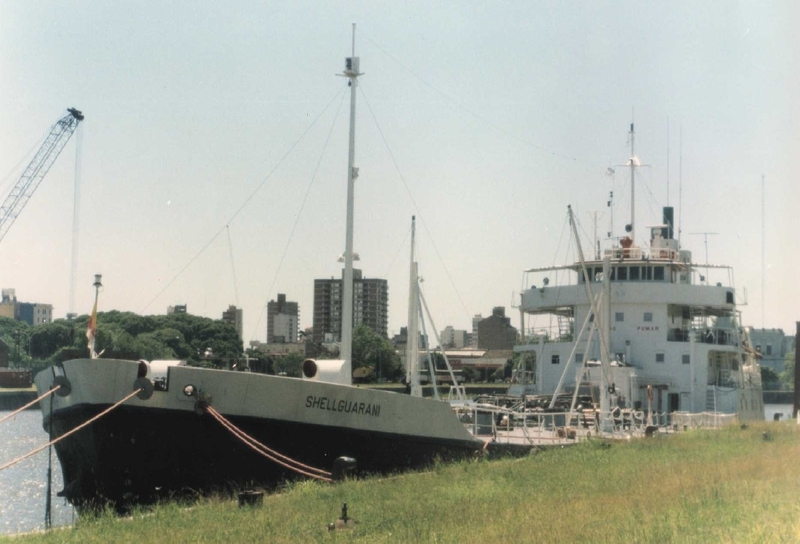 Have you sailed on Shellguarani? Log in and add yourself as a sailor to the Shellguarani! Log in and add your personal story to the Shellguarani!